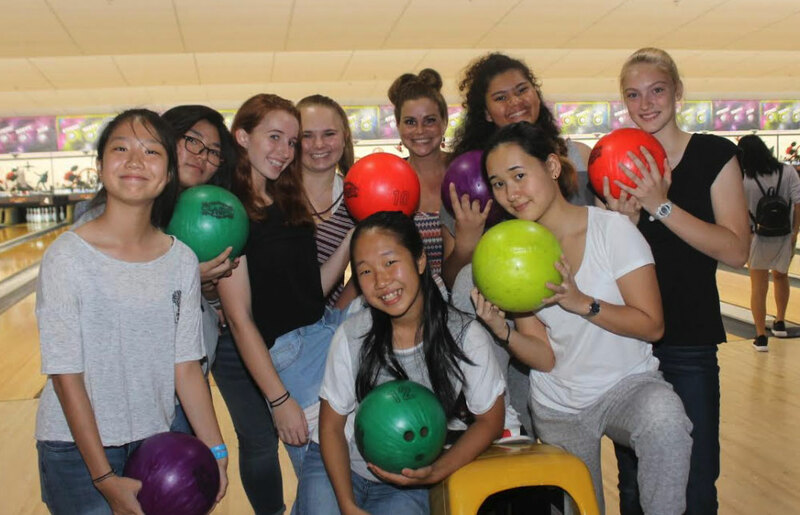 Admission to our Boarding Program Is a separate step from admission to the school. 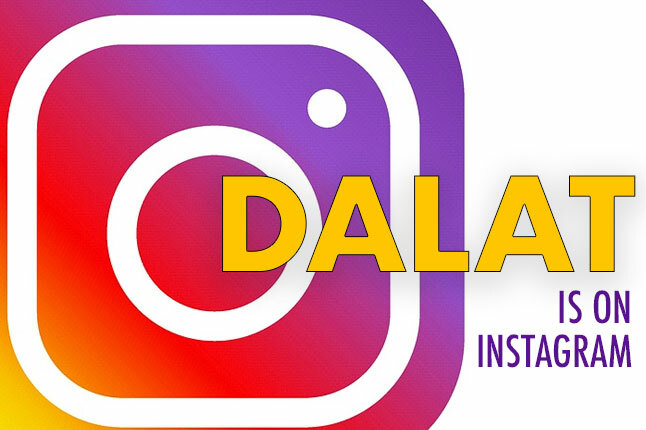 If you have questions about the application process, please email our admissions office at admissions@dalat.org. If you are currently a student at Dalat and want to apply to move into the dorms, please complete the Boarding Application Form and send it to dormresidentsupervisors@dalat.org. Admission to boarding is a separate step from admission to the school. Each application for admission to the dorms will be considered on an individual basis. Confirmed admittance to Dalat International School. Completion of the necessary boarding application forms and procedures. Potential for the students’ needs to be met by the current boarding staff. The student’s potential to make a positive contribution to a Christian home environment. 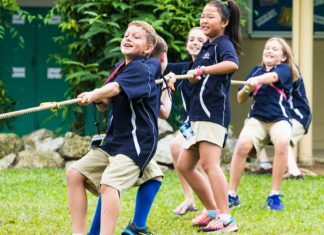 Priority for boarding space at Dalat International School is given to children whose parents work for organizations which are functioning in harmony with the governing board of the school. Once a student is accepted to boarding, the Annual Boarding Information Form is required each year. Documents and files available to download in various areas of school life. 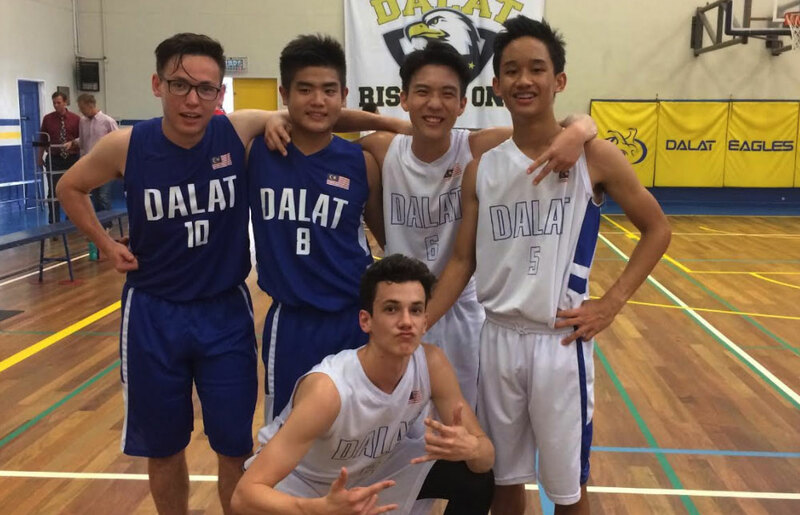 There are five easy ways to donate to Dalat International School: bank transfer, cash, check, credit card, or online. Thank you for investing in our students!